All our products combine style , art , simplicity and strngth for the best furniture designs.Fast and efficient servise together with competitive price is our guarantee. It is proud skilled and motivated team members who are highly committed to producing quality products and implementing positive change . Their" do it right the first time " attitude is matched with the company"s modern equipment to produce certified products with innovative designs. 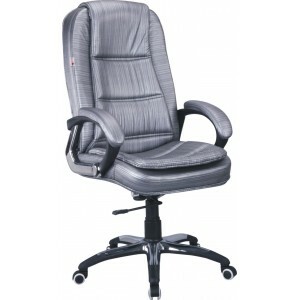 BRAND : ATHARVO LOW BACK MESH CHAIR PUSH BACK MECHANISM, PP ARMS .. BRAND ATHARVO TABLE MODEL -TAXLA 05 RESTAURANT TABLE TABLE SIZE 2 X 2 .. 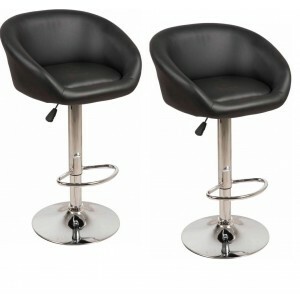 BRAND -ATHARVO MODEL 136 1 SET CONTAIN 2 STOOL MULTI PURPOSE ADJUSTABLE HEIGHT UP TO 28 IN.. 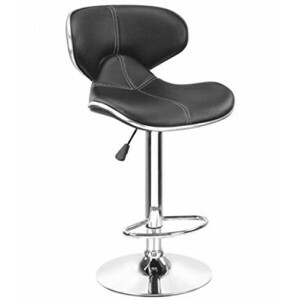 BRAND - ATHARVO MODEL - ATHARVO-133 MULTIPURPOSE STOOL ADJUSTABLE HEIGHT UP TO 28 INCHES .. 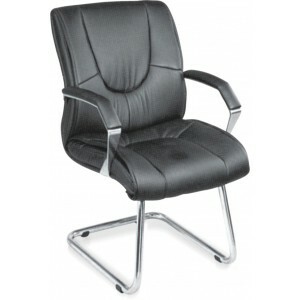 BRAND : ATHARVO MODEL : RCHR 908 OFFICE & RESTAURANT CHAIR COLOUR ARE SUBJECT ON PRODUCT AVAI.. 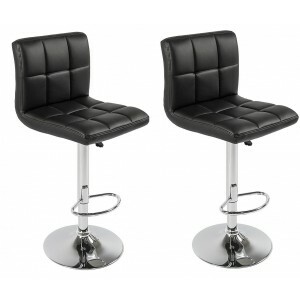 BRAND - ATHARVO MODEL 139 1 SET CONTAIN 2 BAR STOOL MULTIPURPOSE ADJUSTABLE HEIGHT UP TO 28 INCH.. 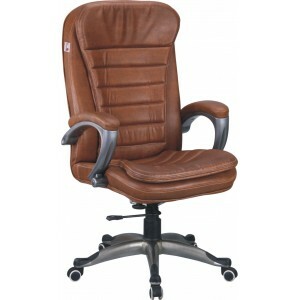 BRAND - ATHARVO OFFICE CHAIR - 058 HIGH BACK CHAIRS HAND REST MAY BE DIFFERENT DUE TO NON AV.. 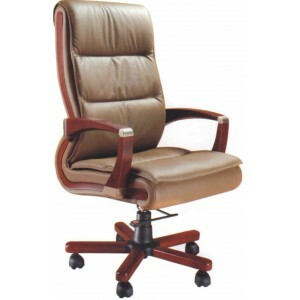 BRAND -ATHARVO MODEL -CHR-76 REVOLVING CHAIR ..
BRAND- ATHARVO OFFICE CHAIR - 060 VISITOR CHAIRS HAND REST MAY BE DIFFERENT DUE TO NON AVAIL..
BRAND- ATHARVO OFFICE CHAIR MODEL : -010 HIGH BACK CHAIR , WOODEN ARM CHROME BASE TORSION .. 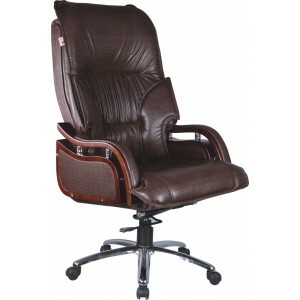 BRAND : ATHARVO OFFICE CHAIR MODEL : A 014 HIGH BACK CHAIR WOODEN ARMS CHROME BASE TORSION BAR .. 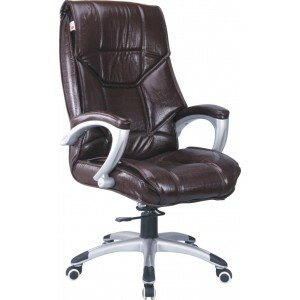 BRAND : ATHARVO OFFICE CHAIR MODEL -A 013 HIGH BACK CHAIR WOODEN ARMS CHROME BASE TORSION BAR M.. 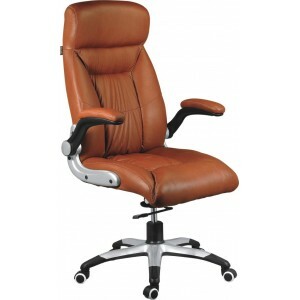 BRAND : ATHARVO OFFICE CHAIR MODEL -009 HIGH BACK CHAIR WOODEN ARMS CHROME BASE TORSION BAR MEC.. 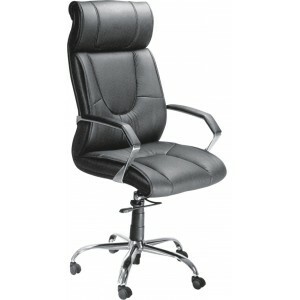 BRAND -ATHARVO OFFICE CHAIR - 035 HAND REST MAY BE DIFFERENT DUE TO NON AVAILABILITY .. 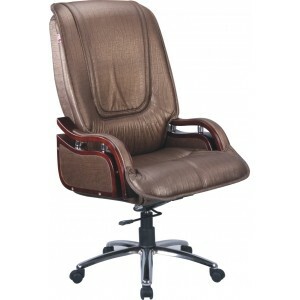 BRAND -ATHARVO OFFICE CHAIR - 033 TORSION BAR MECHANISM HAND REST MAY BE DIFFERENT DUE TO NO.. 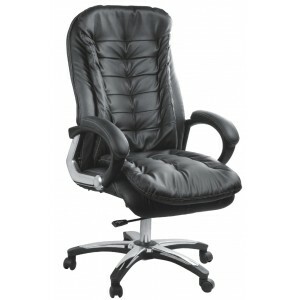 BRAND - ATHARVO OFFICE CHAIR - 040 HIGH BACK CHAIR HAND REST MAY BE DIFFERENT DUE TO N..
OFFICE CHAIR MODEL : A 017 HIGH BACK CHAIR ACRYLIC ARMS CHROME BASE TORSION BAR MECHANISM .. 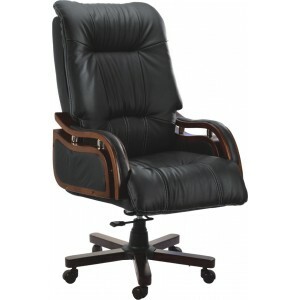 BRAND ATHARVO MODEL : OFFICE CHAIR A 004 HIGH BACK CHAIRS WOODEN ARMS CHROME BASE TO.. 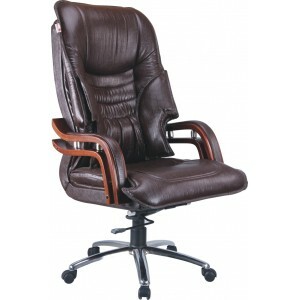 BRAND -ATHARVO OFFICE CHAIR - 070 HIGH BACK CHAIR HAND REST MAY BE DIFFERENT DUE TO NON AVAI..